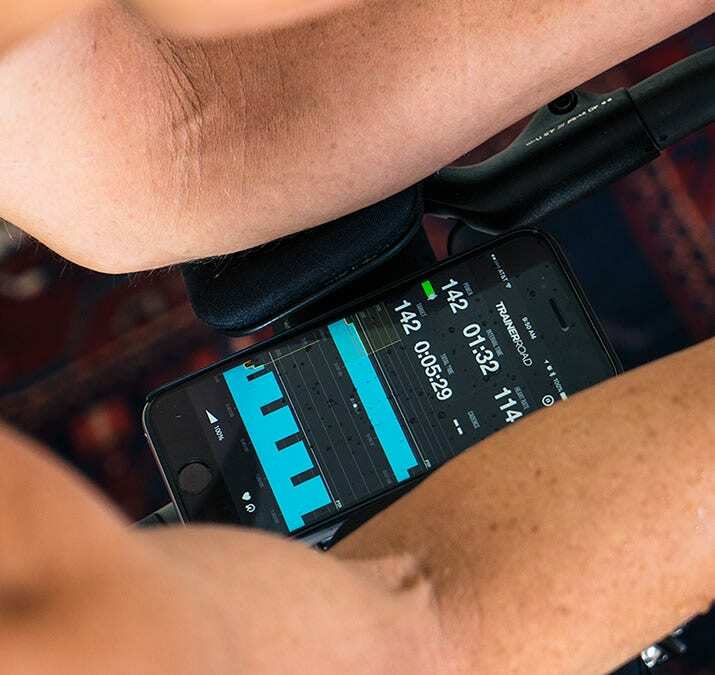 With TrainerRoad, every minute you spend on your Wahoo trainer is spent making you faster. Get faster with cycling's most effective training system. 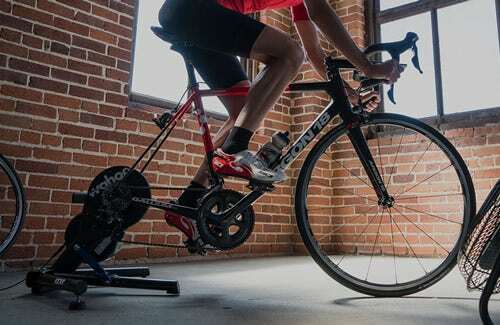 TrainerRoad gives you power-based indoor workouts, proven training plans, and easy-to-use performance analysis tools. 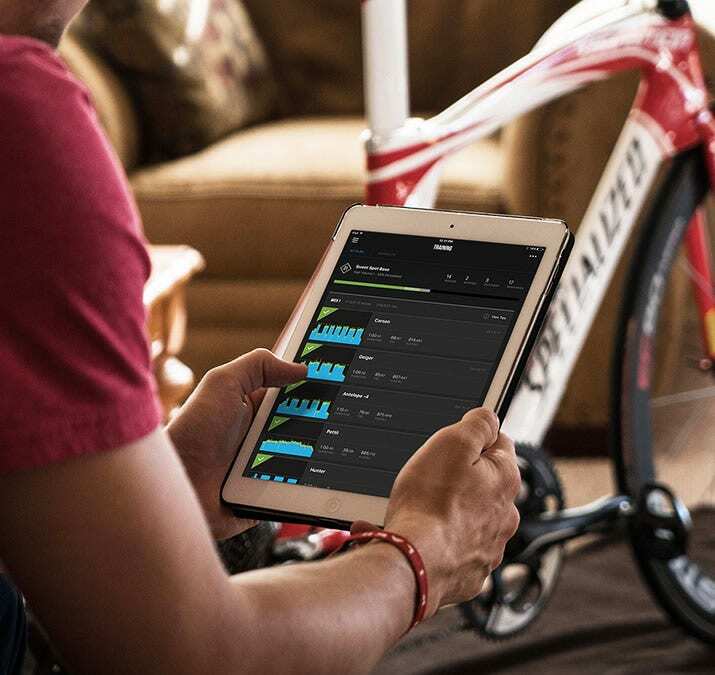 Riders of all disciplines turn to TrainerRoad’s structured training plans to get faster. Whether you currently have a little fitness or a lot, there’s a plan for you that will help you achieve your goals. Bring all your indoor and outdoor ride into a set of easy-to-use tools designed to make you a faster cyclist. 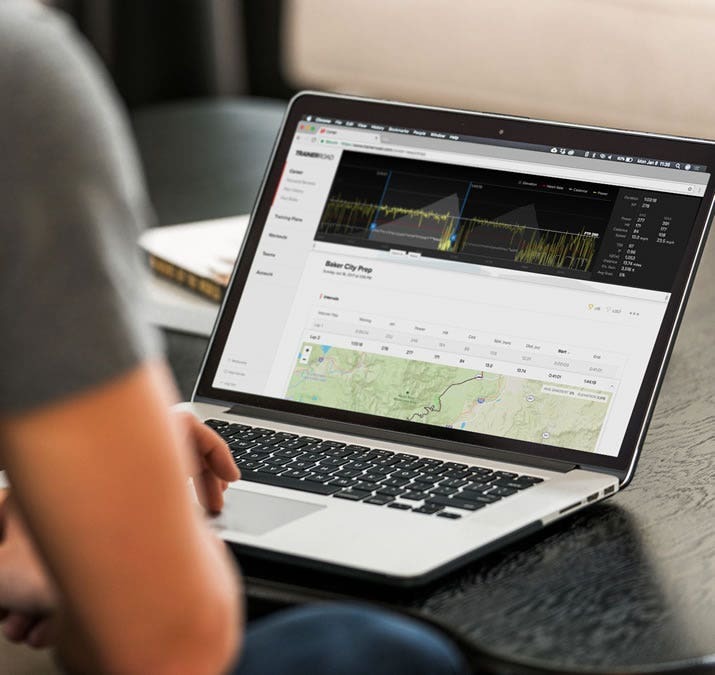 Analyze training stress, personal records, and the details of every ride. 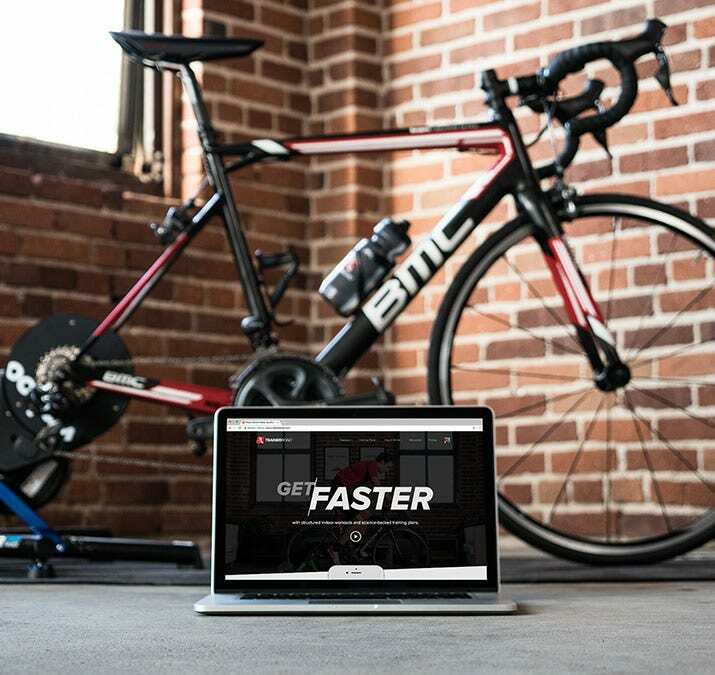 Every Wahoo Smart Bike Trainer comes with a free 30-day trial of TrainerRoad. 1. Register your KICKR in the Wahoo Fitness App to get your unique TrainerRoad promotion code to use at sign up. 2. Download TrainerRoad — available on PC, Mac, iOS or Android. 3. Pair your KICKR to TrainerRoad via Bluetooth or ANT+. KICKR and KICKR SNAP are both incredibly powerful Smart Trainers not to be confused with entry-level solutions. Determining which Smart Trainer is right for you depends on your training goals, desired training experience and what type of feedback you need to measure performance and progress. Get a free 30-day trial of cycling’s most effective training system when you purchase a Wahoo smart trainer. Register your KICKR in the Wahoo Fitness app (iOS or Android) by entering your email address and KICKR serial number in order to receive your free month of TrainerRoad. You will receive an email shortly after registration with your unique TrainerRoad promotion code and instructions on how to redeem your free month. Offer Terms and Conditions: Offer valid on any registered KICKR or KICKR SNAP Smart Trainer, including certified reconditioned or bundle purchases. Offer is for a free 30-day trial of TrainerRoad on any device. Offer valid for new TrainerRoad users. Promotion code must be entered in your TrainerRoad account at TrainerRoad.com to receive your free trial. Promotion code is valid for one-time use only. Offer is non-transferable. For questions concerning TrainerRoad, please visit www.trainerroad.com.